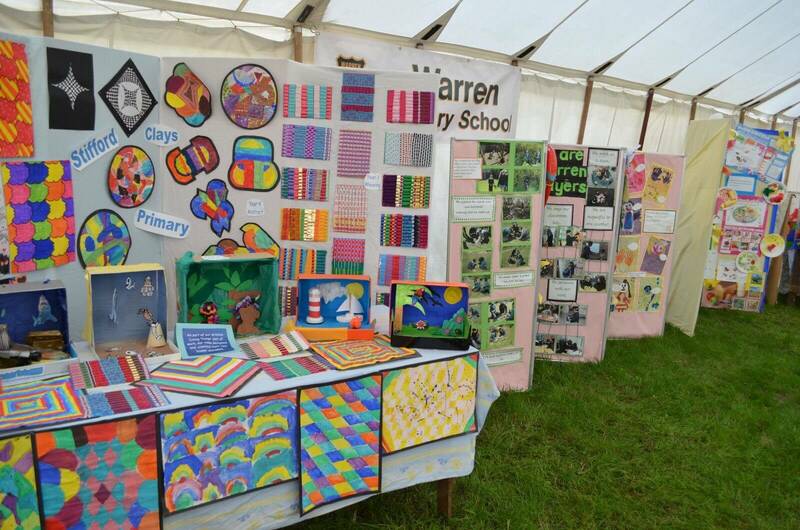 The Orsett Show School Marquee has been going from strength to strength over the last few years. It provides Schools with an opportunity to showcase work by their pupils. We like to celebrate the creativity of pupils and staff in local schools as well as showing the public some of the Curriculum children study between the ages of 4 to 16 years. All Thurrock Schools are invited to display work, and we have also invited exhibitors from Thurrock Education Service. Each School is allocated a space about 6ft by 6ft; there is no set topic or area, just show off and enjoy! Schools in Thurrock do have priority, but if your School would like to put on a display please contact the Marquee Organiser and she will try and fit you in. If you have any comments or questions about the School Marquee, please contact Cathy Hasler as detailed below. © 2019 Orsett Show. All Rights Reserved.